Speed up , sit down and read. 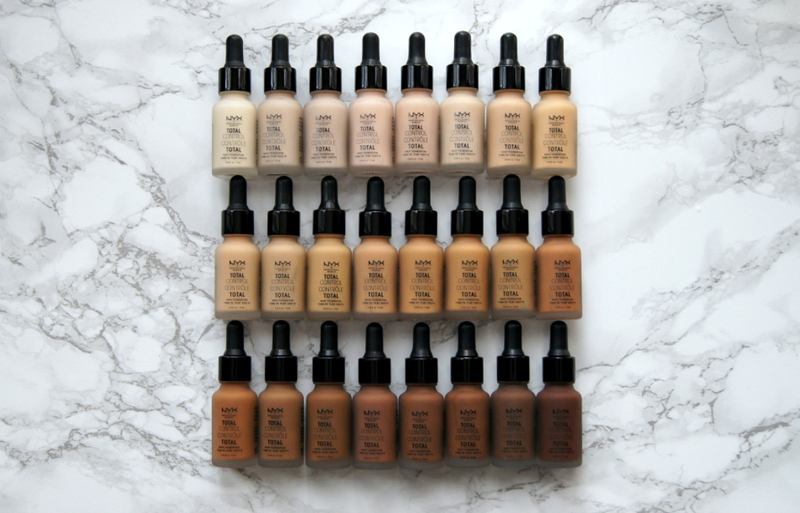 It is the ladies favorite subject – Foundations , perfect skin , coverage and all that jazz. I gathered my top 6 foundations at the moment , that I have been using for a while and they are GlamEljammi approved x!? This foundation was the talk of the town when it first launched , an extreme full coverage that gives an effect of facetune like skin. I tried it -and it is one thick foundation that will cover up any pimple , redness or blemish that you will have on your skin. ONE important suggestion is not too apply too much , one pump can be enough for the full face sometimes + it works really good on a dry/combined skin. I have used this foundation for many many years , stopped and went back , stopped and went back – because the finishing of this foundation can never replace me with something else ( except Too Faced ‘Born This Way’ – which is the one Im not talking about this post as I have previously mentioned it in my other posts). 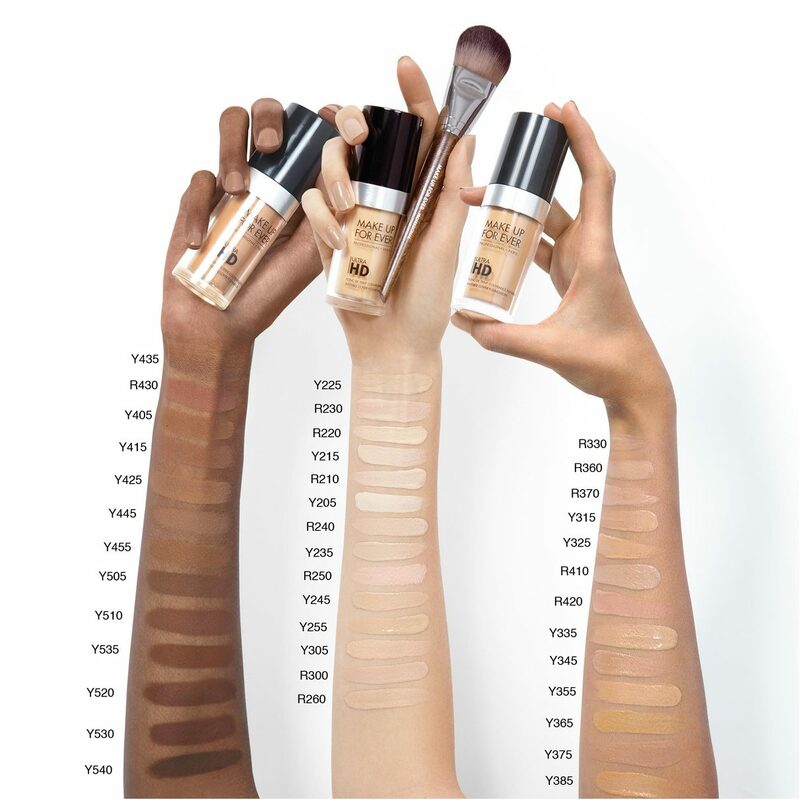 HD foundation has a beautiful range where you can definitely find your shade + it will suit most of the skin types . ONE tip for an oily skin mix it up with mattifying primer and watch the magic happen!! 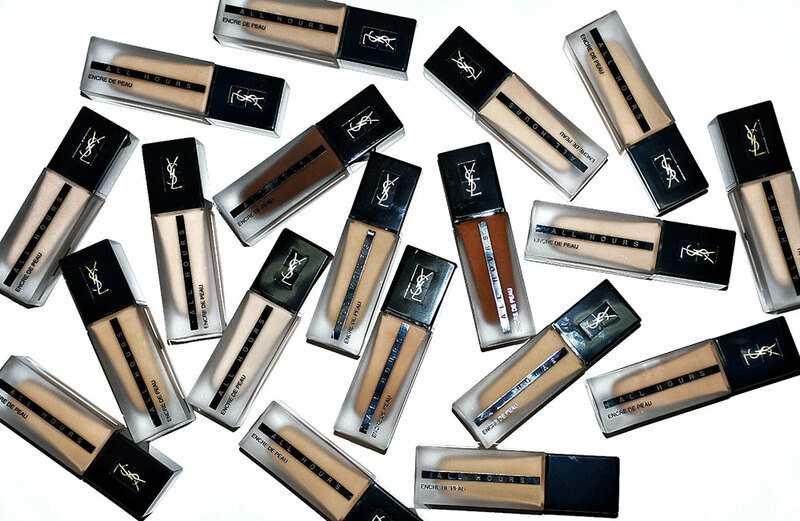 I found it very difficult through years to find a good foundation from a high end luxurious brand – and YSL was IT! It has an amazing mattifying effect and makes your skin silky-like. You get a lot of product in the bottle and you don’t need much to get a full coverage -so you can definitely treat yourself with this product ! 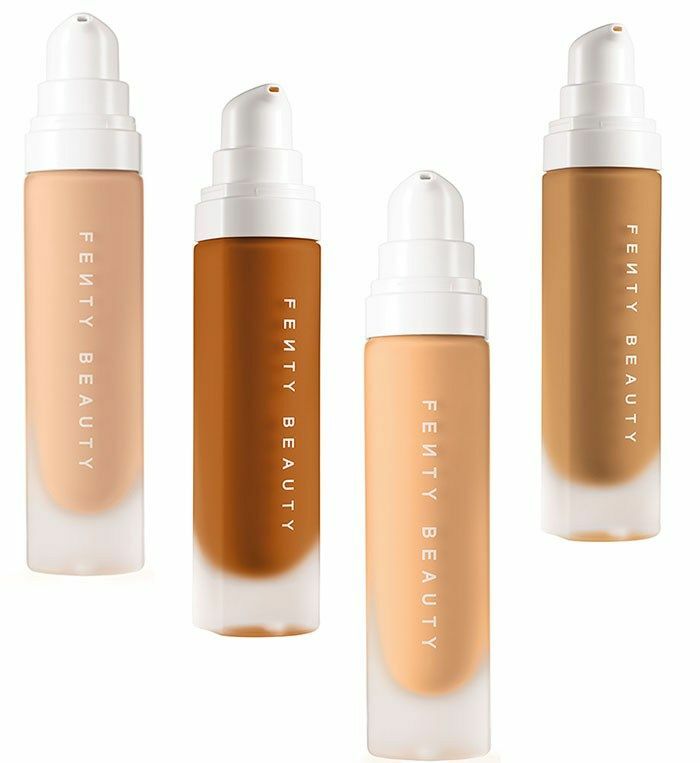 Obviously it would be on my list , Fenty Beauty is another brand that definitely smashed it with their launch and the foundation is one of my favorite things from the whole brand . Affordable , you get enough product and quality! 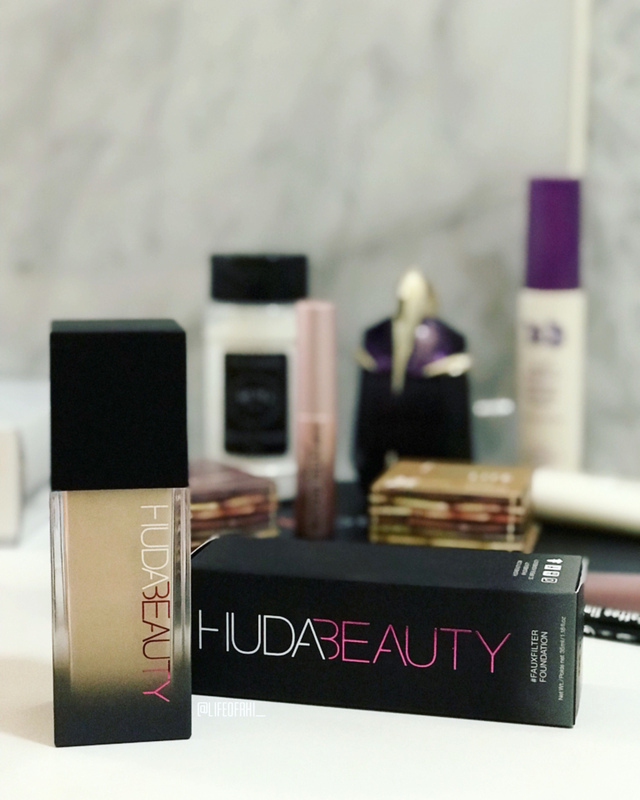 I’d definitely have to mention that it is medium coverage and just like with Huda’s foundation – you have to be pretty quick in blending to avoid patchiness . + Shade range of this is literally huge , so you won’t have a problem on finding your shade! Nars has been always my fav, but they killed it with this product! I’m not a big fan of stick foundations , but this has done its magic on me. 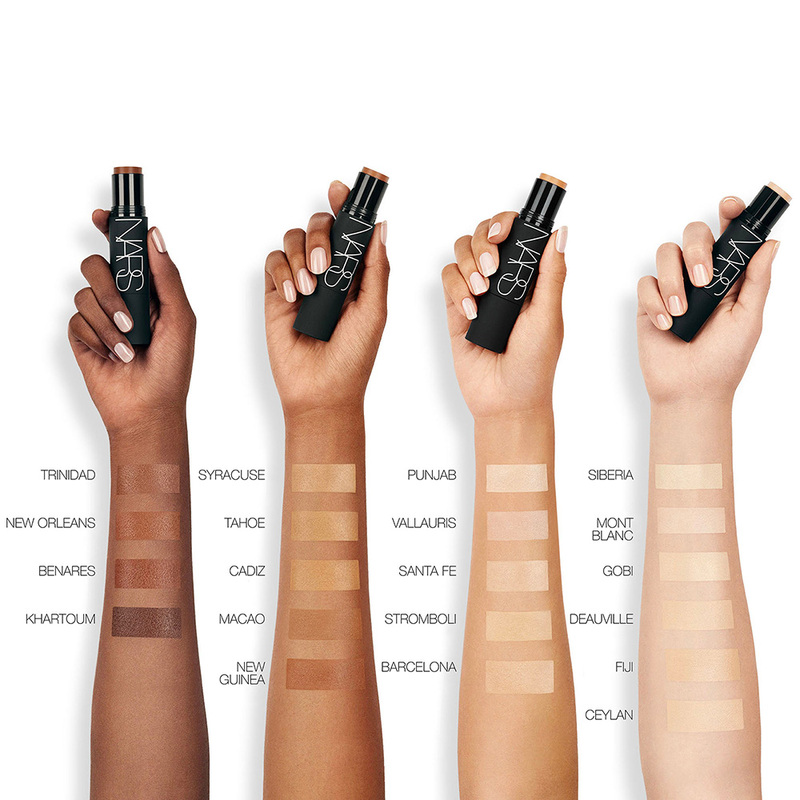 Great quality , enough product , from another side of the stick -you get a blender ( it didn’t do the job for me , but at least its there) The range of the shades are really good , and it is medium coverage but definitely bendable . Would work amazingly on dry|combined skin type. What can I say? Extremely affordable and beautiful shade range is something that was definitely first catch to this product – but when I applied and blended – it was love on the first sight. If you are a lover on completely matte finish skin – then this is your product to turn your head to . The only con I find about this foundation that its a quite small bottle , but 1-2 drops will cover up your whole face. So that was the round of my top’s at the moment , please let me know in the comments your favorite foundations so I can look into It and maybe give it a try! !